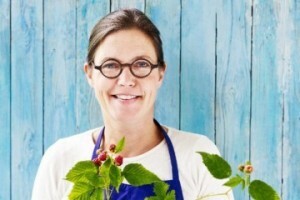 At the Copenhagen Cooking & Food Festival, you don’t need to know Danish to join in the fun. 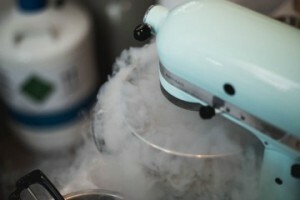 Check out this guide to some of its fantastic events where culinary dreams will certainly come true. Kick off your Copenhagen Cooking & Food Festival experience with a magnificent lunch! 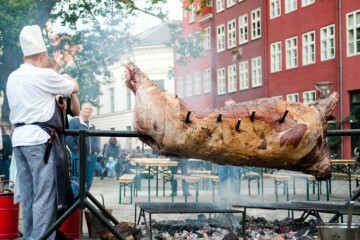 Peder Oxe will slow-roast an entire ox in the middle of the historic Gråbrødretorv square. It’s a Danish tradition originating from when King Christian IV was crowned in 1596. Taste a piece of the meat that’s been roasted on charcoal and bench wood for 24 hours. Enjoy the lovely meal to the tunes of jazz. Eating a Danish hotdog at the hotdog stand is a traditional and iconic scenario, and not long ago the word on the streets was that the hotdog was doomed. 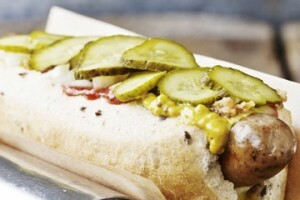 The hotdog did indeed strike back and is now as popular as ever, and that calls for a celebration. Join DØP (the Organic Hotdog Stand) as they rethink every ingredient and taste their amazing composition. Do you want to experience the newest food trends in Copenhagen first-hand? Then join this culinary walking tour! 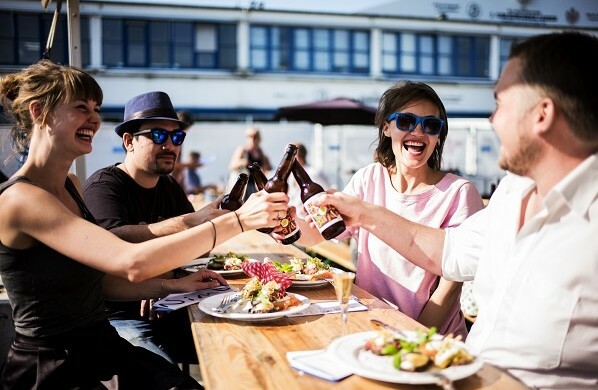 Foods of Copenhagen is inviting you on a special journey through the city’s vibrant, diverse and cutting edge food scene on a three-hour guided food tour. A local specialist will guide you through our most evolutionary neighbourhoods and you will get a taste of the latest specialities at four to five carefully selected quality establishments. The Copenhagen House of Food present a new and different food experience for two nights only and exclusively for this year’s festival: The Madhouse Foodcrawl. Enjoy a complete four-course dinner in a fantastic courtyard at the Meatpacking District. Each course is served from an individually themed food stall, and you’ll get freshly made kombucha to go with that. The outside kitchen is transformed into a bar where you can get beer, wine, homemade ginger ale and more. Everything is organic. 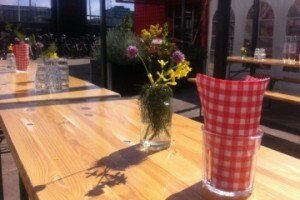 Enjoy a rustic dinner at long tables on the waterfront by one of Copenhagen’s canals. Kayak Bar will mix up the flavours of the world and serve juicy, grilled pork ribs to go with the best view and ambiance in the city. 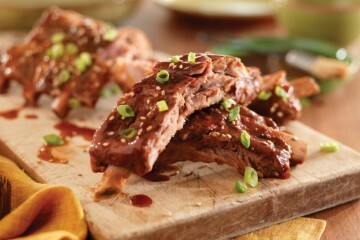 Join the long tables, relax and meet and talk to new people all while you’re munching the best ribs imaginable. This article was produced in collaboration with the Copenhagen Cooking & Food Festival.